Talk about album art!!! 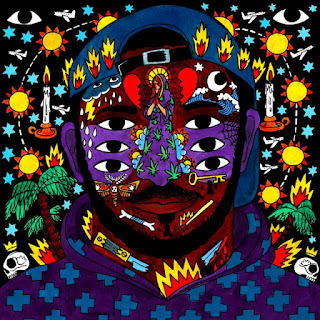 KAYTRANADA's album 99.9% is super dope! 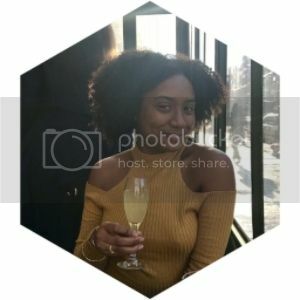 A couple songs are available on SoundCloud. And if you needed the full 100% ... don't worry we got that too! So we all know "Cranes In The Sky" is clearly one of the best songs of 2016 thus far. Right? Common's verse just added the crema to my espresso. And if you ever had a Nespresso you know that means this remix is perfection!